By using Amazon EFS, we are saving about 95% annually compared to our previous file-storage solution. Creative Market offers independent creatives a platform where they can open shops to sell their digital creations—fonts, graphics, themes, photos, and software add-ons—to more than three million members. Shop owners set their own prices and keep 70 percent of their sales, leaving payment processing, distribution, and marketing to Creative Market. Creative Market is a platform on which independent creatives sell digital assets like graphics, templates, and fonts in their online shops. The company stores 1.3 TB of user-uploaded images on a solution that uses Amazon EFS and Amazon S3. In 2012, Laatz took that step by opening a shop on Creative Market. Creative Market, which was acquired by Autodesk in 2014, is an online marketplace where people can buy digital assets such as website themes, graphic elements, photos, templates, software add-ons, and the fonts that are now one of Laatz’s top-selling product categories. Laatz and the other 20,000 Creative Market sellers create and operate their own shops, set their own prices, and let Creative Market handle details like payment processing, distribution, and marketing to its three million members. Shop owners have access to up-to-the-minute statistics, and the site’s message boards and other communication tools help the community of Creative Market buyers and sellers answer questions and exchange ideas. Just one year after opening her Creative Market shop, Laatz stopped taking client work. In 2016, she became the first Creative Market shop owner to hit $1 million in total sales on the site, an amount she had doubled by 2017. Creative Market uses Amazon Web Services (AWS) to simplify IT operations, reduce costs, speed innovation, and provide the platform Laatz and her fellow shop owners depend on. To store the more than one million image files that shop owners use to market the products they offer for sale, Creative Market uses Amazon Elastic File System (Amazon EFS). Additionally, all seller product files are uploaded and staged on Amazon EFS, indexed in Amazon Relational Database Service (Amazon RDS), processed and prepared for consumption, and then pushed to Amazon Simple Storage Service (Amazon S3) for customer download after purchase. 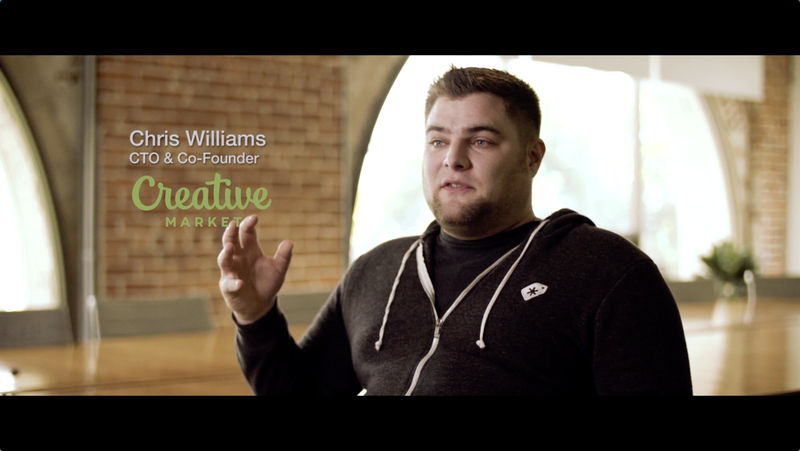 To move the company’s mission-critical creative assets from Gluster, Williams and his team used AWS CloudFormation to provision and configure the new Amazon EFS solution. Williams says the AWS solution has also reduced the company’s storage and operational costs. “By using Amazon EFS, we are saving about 95 percent annually compared to our previous file-storage solution,” says Williams. Best of all? Laatz and the rest of the site’s users can rest easy, concentrating on the work they love and leaving the IT backbone of their businesses in the competent hands of Williams and his team. 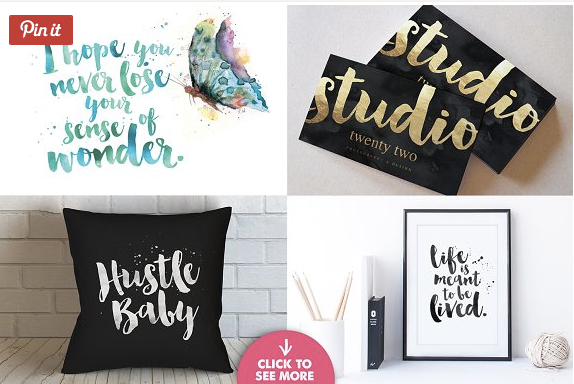 This peace of mind is important because, as Laatz points out, reducing worry and stress was one of the main reasons she opened her shop on Creative Market.